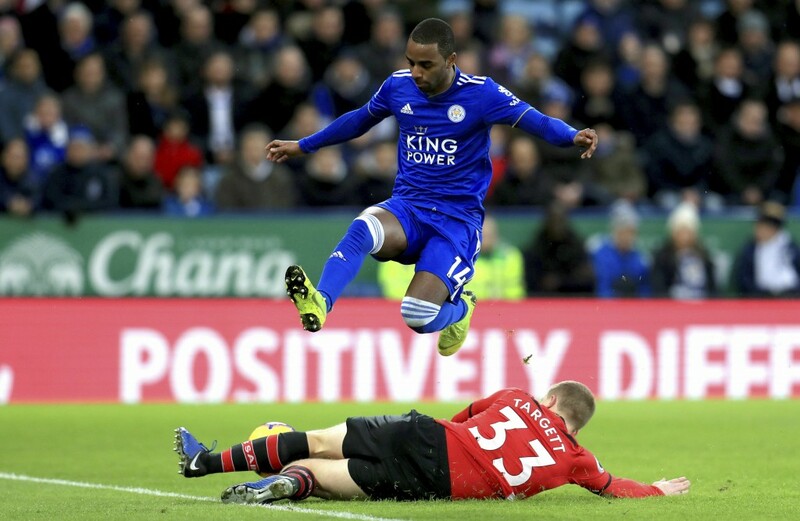 LEICESTER, England (AP) — Ten-man Southampton climbed out of the English Premier League relegation zone as Ralph Hasenhuettl's revolution continued with a 2-1 win at Leicester on Saturday. 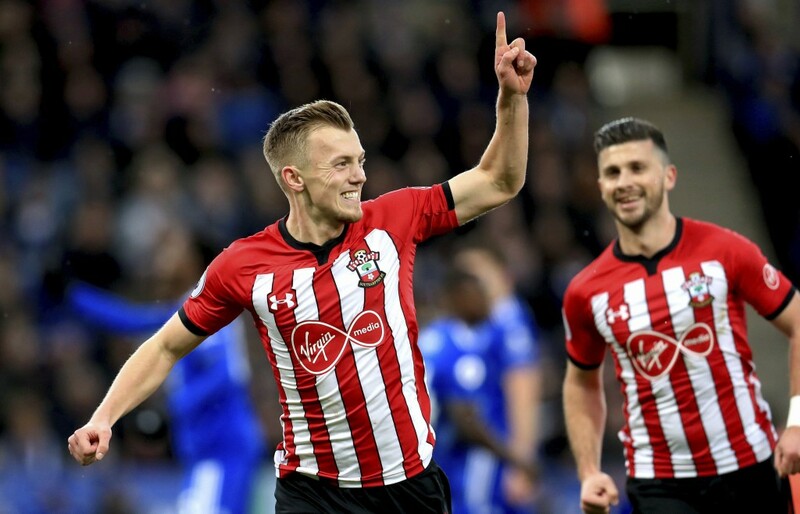 James Ward-Prowse's penalty and Shane Long's first goal in nine months earned the victory at King Power Stadium. Long's strike, in first-half injury time, came just 120 seconds after Yan Valery was sent off for a second bookable offense. 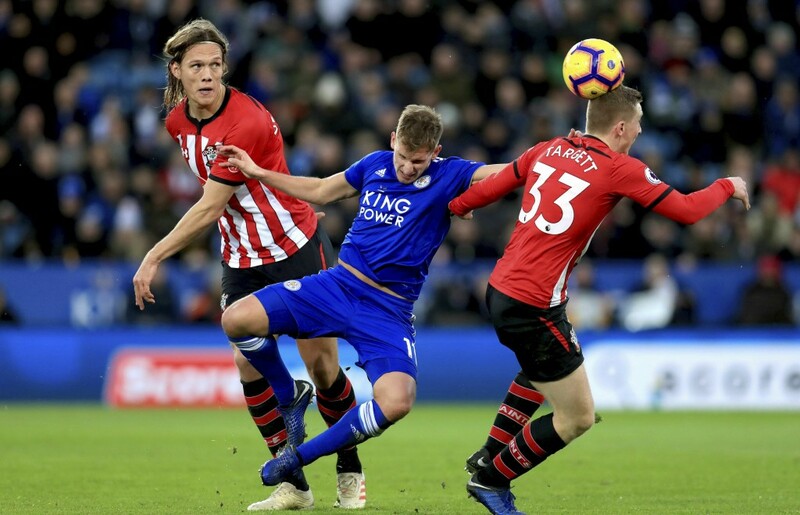 Wilfred Ndidi pulled a goal back in the second half for Leicester, which is led by former Southampton manager Claude Puel. Southampton moved a point above the league drop zone after just a fourth win of the season. 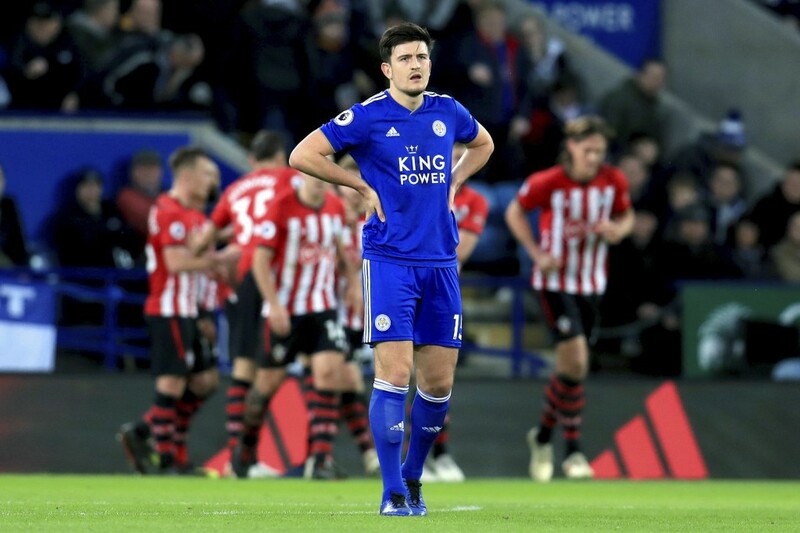 Three of them have come under boss Hasenhuettl as he revives the Saints just a month after replacing Mark Hughes. 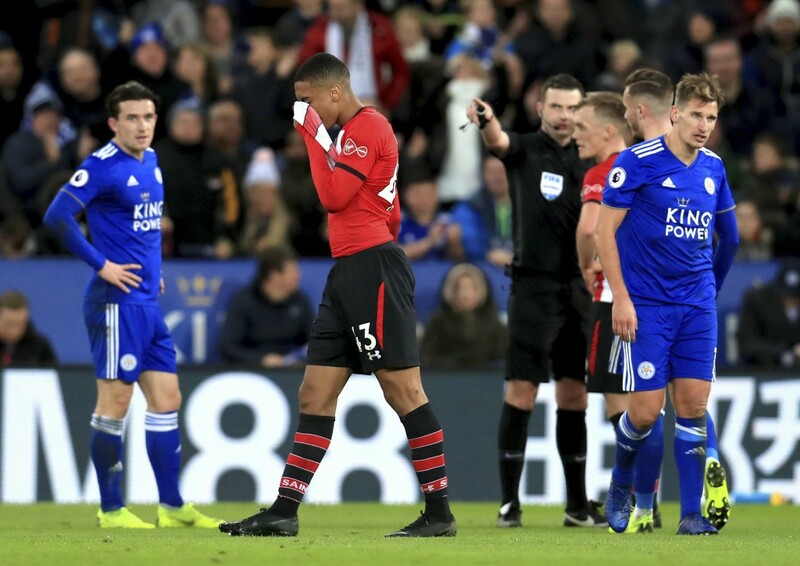 Leicester dropped to eighth with boss Puel under fire from fans after performances lacking inspiration.